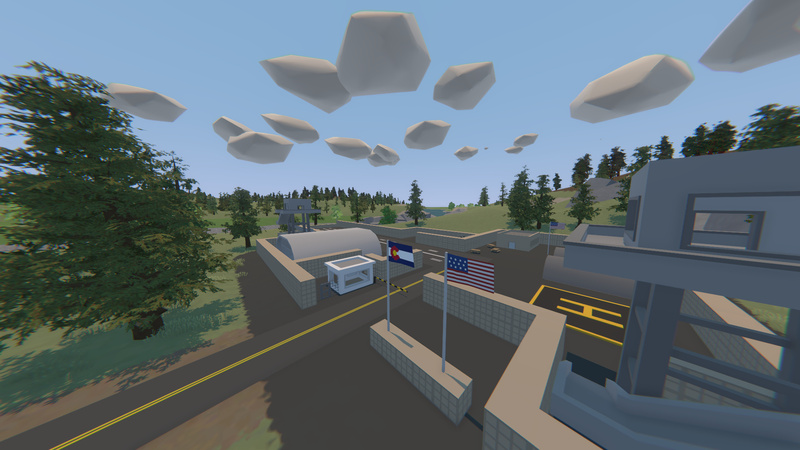 I’ve also been experimenting with what to do with the military base, and how to make it better. Right now it’s fairly basic with not a whole lot going on. What do you guys think? Should I make it more interesting or should I leave it be? Over the week I had also set up a Colorado Dev Trello to organize my ideas in all one place. 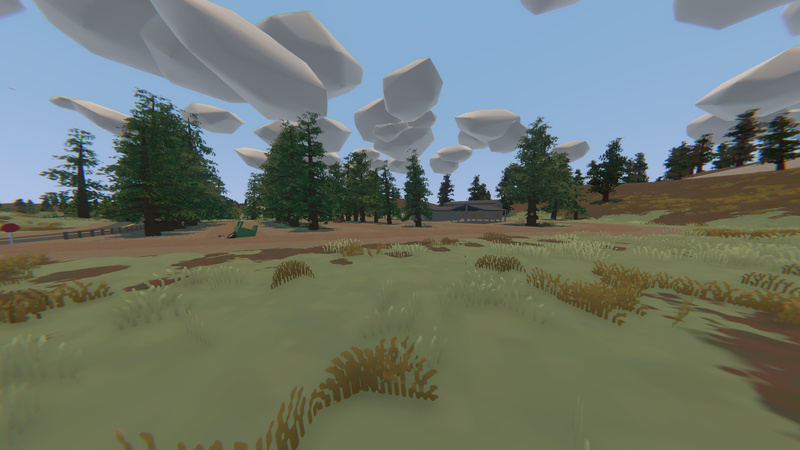 If you want to see what might make it’s way to the map, well you should head over there! I have plenty more things brewing in my head, but if you have any suggestions, feel free to leave them below. I’m hoping to have all locations finalized by next week, that way detailing can start and I can really start grinding out this project. Anyway thanks for reading! I’ve played through all of your maps before and to me this will be by far your best one yet. Keep up the good work! 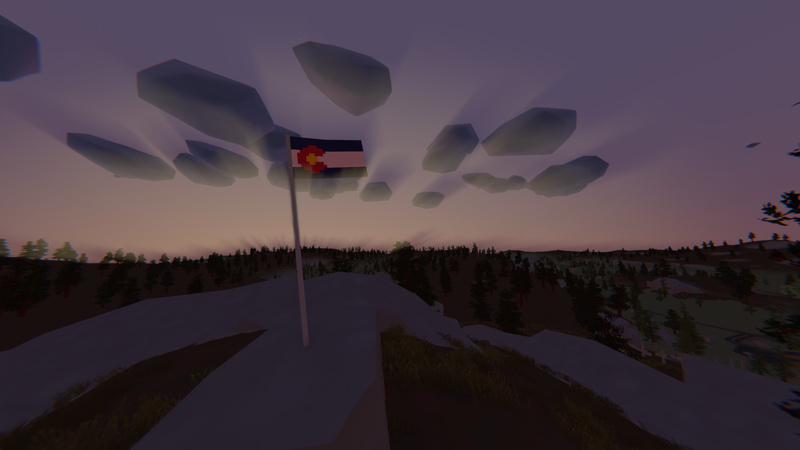 American flag needs to be higher than the Colorado flag.